This will be held on the 6 to 8 April 2018 at O'Shea's Hotel in Tramore, 051 381246 . Hosted by Conor Courtney. 2 Nights B&B and an evening me €115 pps. Also on Sunday the 29th April in conjunction with Blue Knights Irl 1 we will host a charity ride out / fund raise for Little Blue Heroes. Details will be posted shortly. On Wed 20th & Thurs 21st June. Cost will be €110 pps. which includes 2 nights B&B and 1 Evening meal . Single Supplement €28 per night. As usual when booking , make sure to tell reception you're part of IPA GMC . There are 12 rooms reserved for club, any queries contact Ger Mc or Leo. This is a beautiful, busy 4 star hotel with secure underground parking. Our trip to France is well under way of being organised and those who are travelling will be kept updated . Autumn- End of Season Rally. A lot of information so please read carefully. Venue: Winnock Hotel, The Square, Drymen, Lock Lomond, Scotland. Phone no. +441360660245. Friday 28th Sept to Mon 1st Oct.
3 nights B&B and 3 EVENING MEALS. Single room including supplement €270 with the proviso that you might be moved to adjacent hotel for Sunday night unless of cancellations + €22 for meal Sunday night. 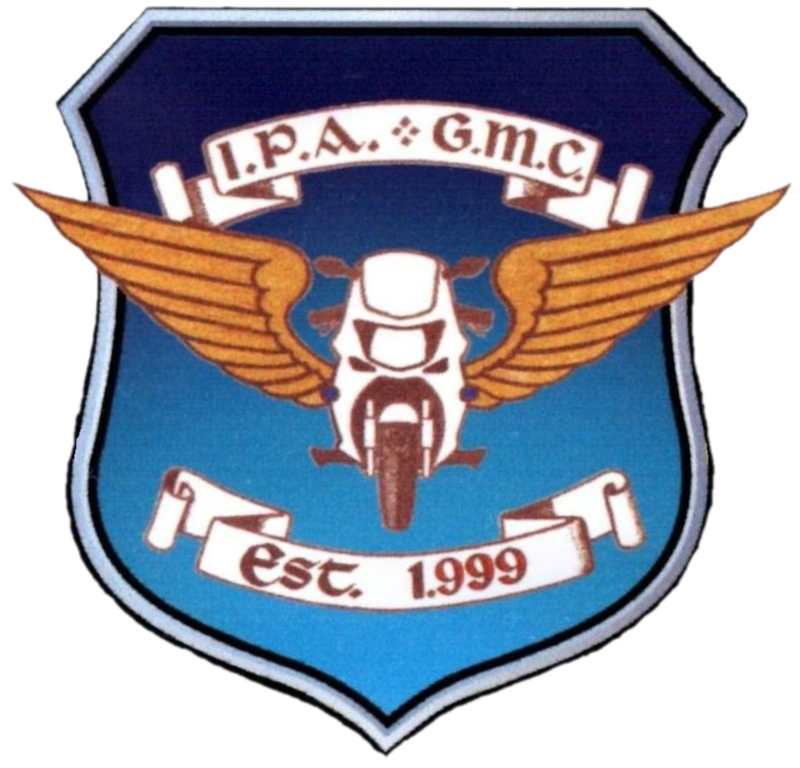 When YOU book the hotel please use reference IPA Garda Motorcycle Club. £30 deposit per person required when booking and remainder 7 days before arrival. As soon as you book contact me to book ferry for group booking. Ferry costs are non refundable. We hope to have several Sunday ride outs and a few one night away also so we can cater for all club members. Details will be posted as soon as they are available. Keep an eye on the Facebook page and on WhatsApp too.